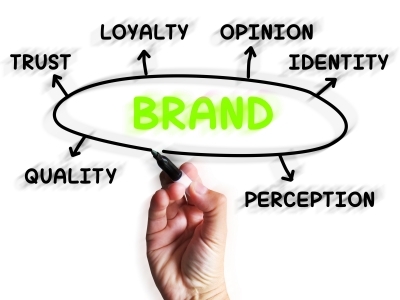 Branding is a huge key to any business looking to take aim at their competitors. As simple as “branding” sounds, it can be the make it or break it of any business. We take branding to the next level by utilizing a strategic approach know as “brand planning”. This concept isn’t just creating a logo or simple website layout, but we look at all the characteristics that relate to image including perception, competition, longevity, audience insights and quality among many other steps involved when we bring a brand to market. Digital branding vs. traditional branding while similar is vastly different because digital is all about technology and since we are a digital marketing agency, we make sure our approach works well both online and offline. Because we market, develop, and brand technology our understanding of “brand planning” goes beyond what the traditional ad agency goes through when creating a branding identity for our clients. For us, “brand planning’ is the beginning of a process that ends with your success. 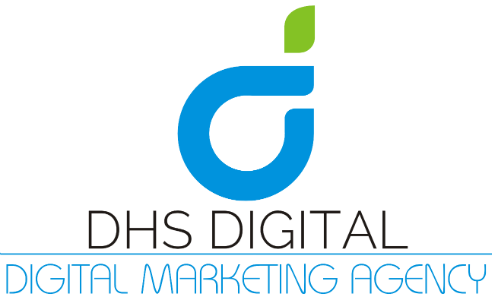 DHS Digital takes a very strategic approach to online media planning. We first take into account the customer’s perspective and learn the best opportunity to identify prospective customers. We find out we they start in the buying process and measure the ROI from each point of entrance. This approach eliminates over-spending on places that simply won’t convert. Keep in mind we aren’t a PR agency and what we do is strictly digital marketing. Since we are solely focused on online success, we are able to pinpoint the most opportune placement for our clients. Our clients have ranged from some of the top Internet brands to start-ups and everything in between, so we can accommodate every type of customer working with most budgets. Regardless of the size and budget of the client, our digital media planning is always to offer the most insight in developing and creating the highest profitability. Knowing your market is our business! We use our data driven solutions to clearly define your audience and let you strategically run your business your maximum ROI. We can also help you clearly define and help determine between your target market vs. your target audience which is crucial when launching digital marketing campaigns. After we clearly define your target audience, the real work begins! We use this crucial data to help setup everything from your digital marketing campaigns to designs for your mobile apps, websites, and logos. Since your ROI is our top priority, defining your target audience is an essential part to beating your competitors online. An effective online event marketing campaign goes beyond sending out email blasts, social media posts, and press releases. 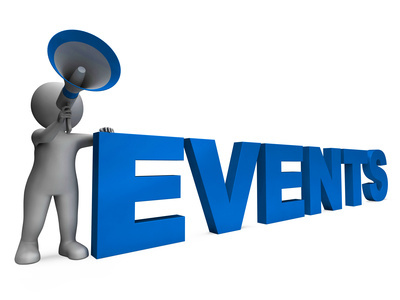 An effective event marketing campaign leads to a lasting impression on consumers. Our approach to successful online event marketing campaigns starts with a philosophy that every campaign starts with creativity. By using creativity in the campaign, we utilize our experience in online branding, marketing, and development to create a winning event that lasts with your customers for more than just that one day. So how does our approach exactly work? We start with strategy, then creative, digital, production, management, marketing, and finally measurement. The experience that comes from a successful event spans greater than the event itself so whether your event is a trade show, traditional event, product launch, or webinar, our experience in events marketing will take your next event to new heights! 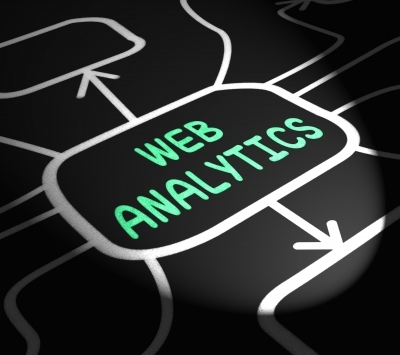 We work and our partnered with technology leaders to bring our clients top notch analytics that yield ROI by not only focusing on trends but on several other online characteristics like user behavior. Based on this core data, we are able to optimize our client’s user experience and give them he best “bang for their buck”regarding all their online marketing initiatives. 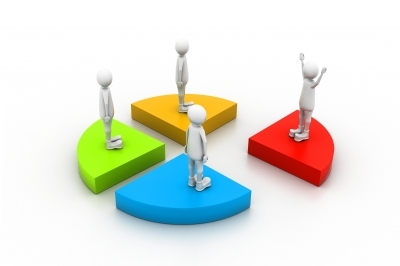 Our survey software is designed to meet the needs of the most complex online market research projects. Functionality like, branching, randomization, and piping are all simple point and click programming tasks. For the complex research project that requires the next level of programming, the system is backed by a proprietary custom scripting module that allows for unlimited possibilities in survey programming. Do you want the ultimate digital experience? Go Ahead!